Jamaica Music Conference in NYC! 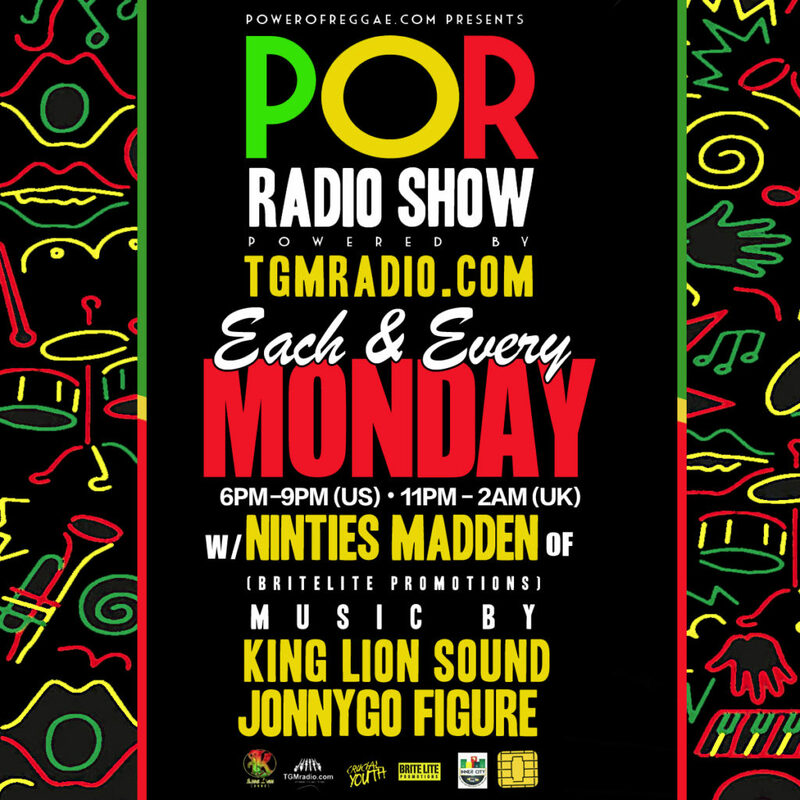 Independent music industry professionals operating in Reggae and Dancehall are not connected and are often not aware of the resources and networks available to them to help enhance their knowledge and skills, and ultimately attain maximum success. 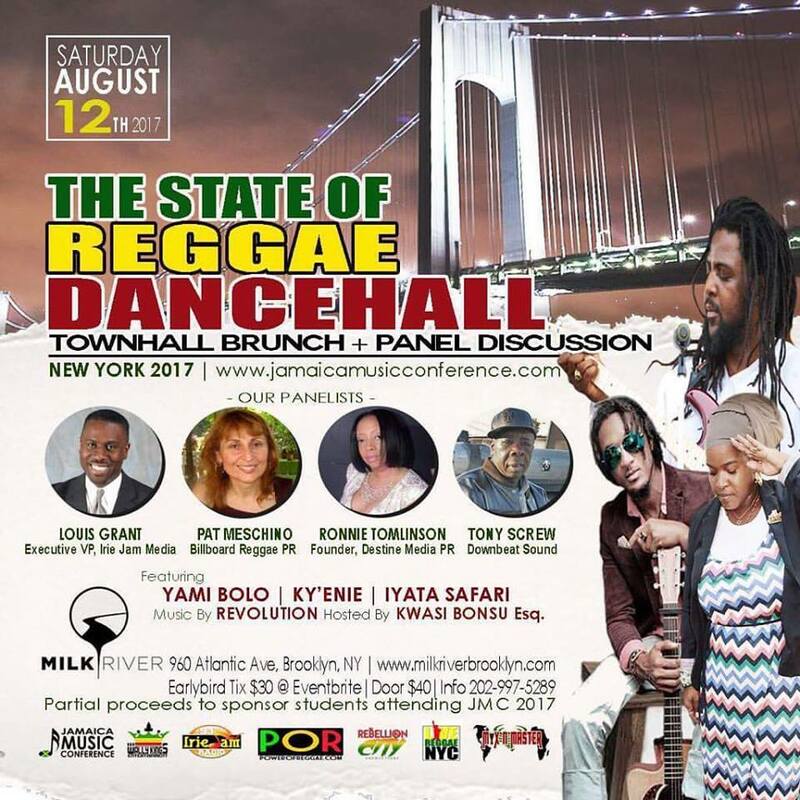 The JMC State of Reggae Dancehall Town Hall is a platform created by the Jamaica Music Conference (JMC) to connect independent music professionals throughout the diaspora to examine the challenges facing Jamaican music and discuss solutions to the identified challenges. The town hall features a panel discussion, networking activities and artist performances.